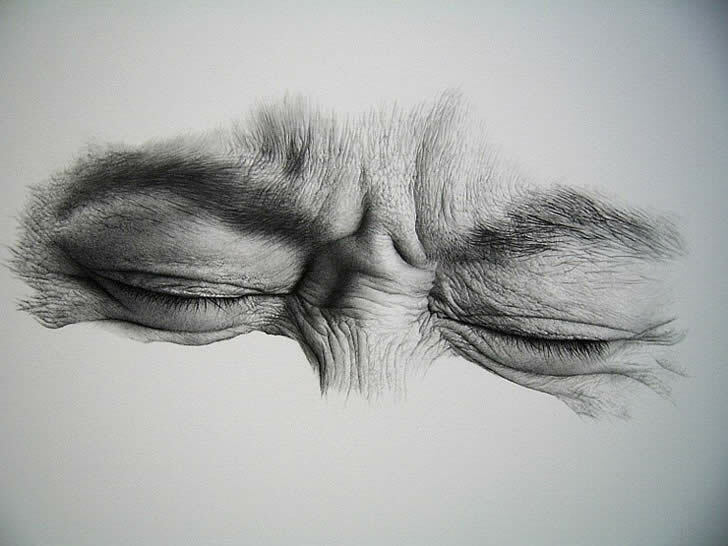 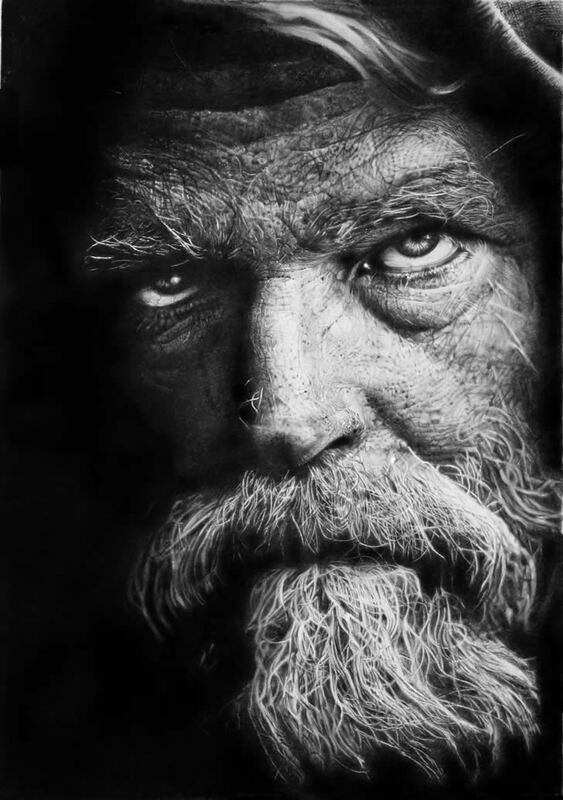 Italian artist Franco Clun likes to draw with mechanical and watercolor pencils on Fabriano Acquarello paper. 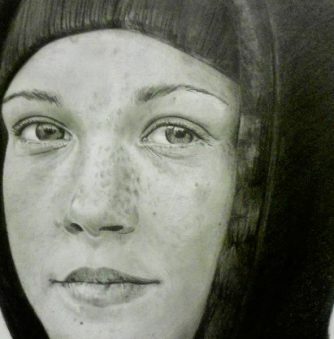 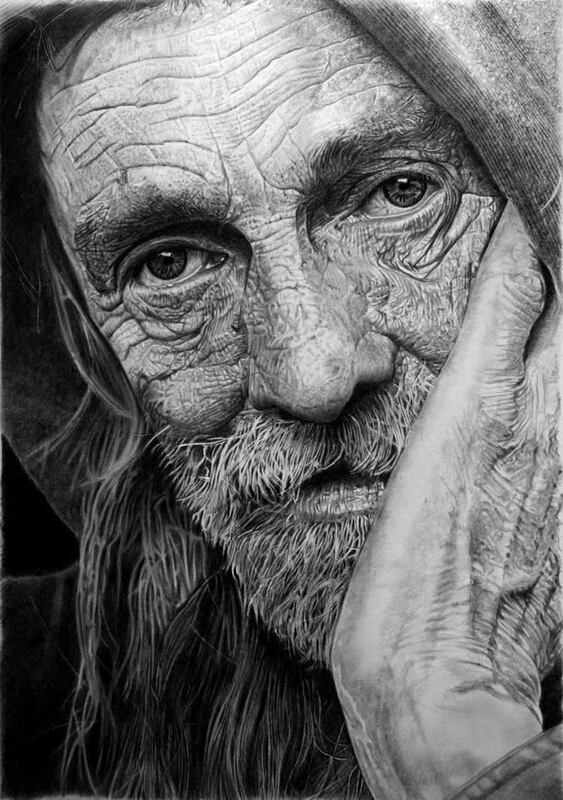 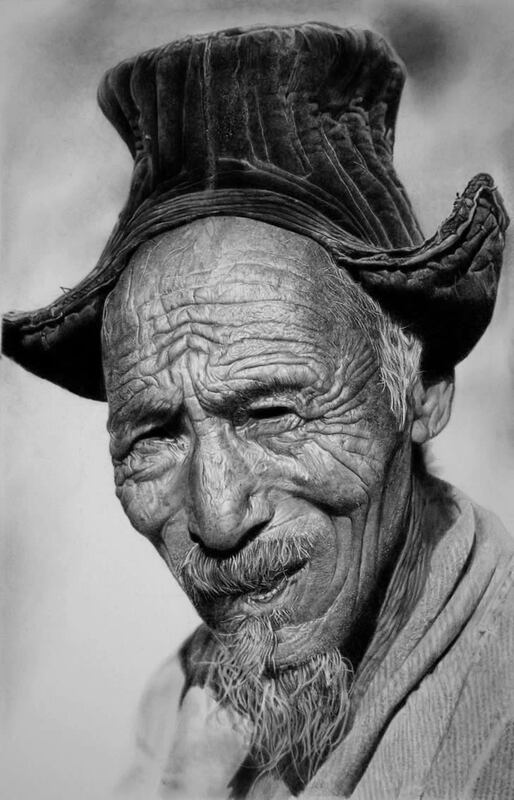 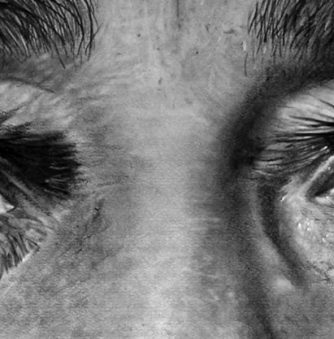 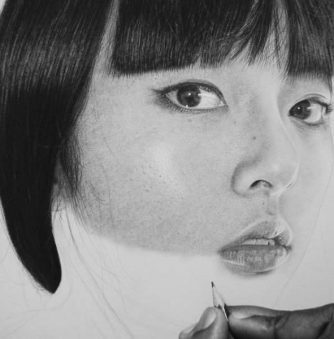 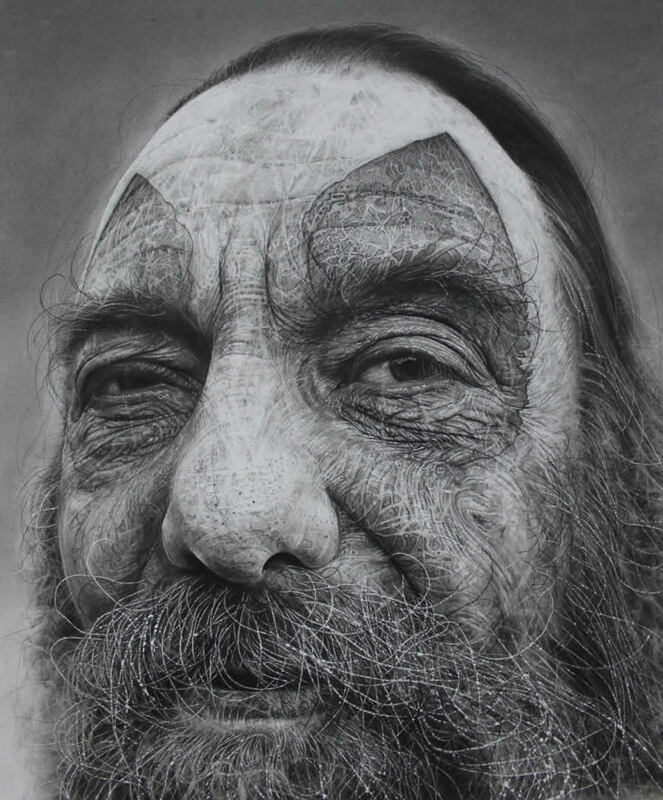 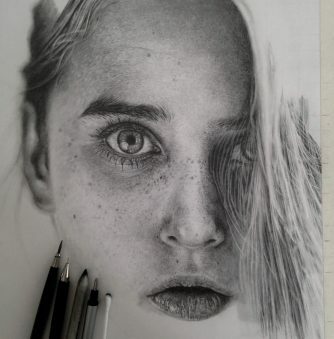 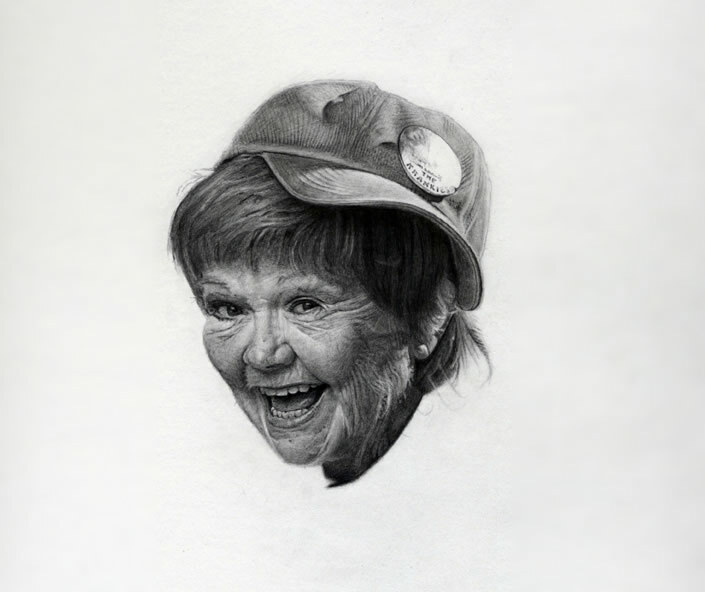 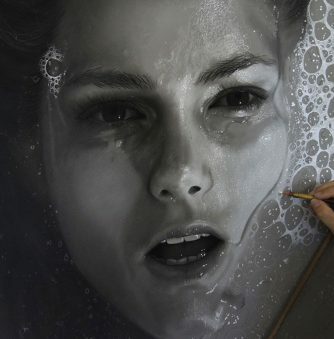 He spends many hours perfecting each portrait, which could take up to 30 to 70 hours. 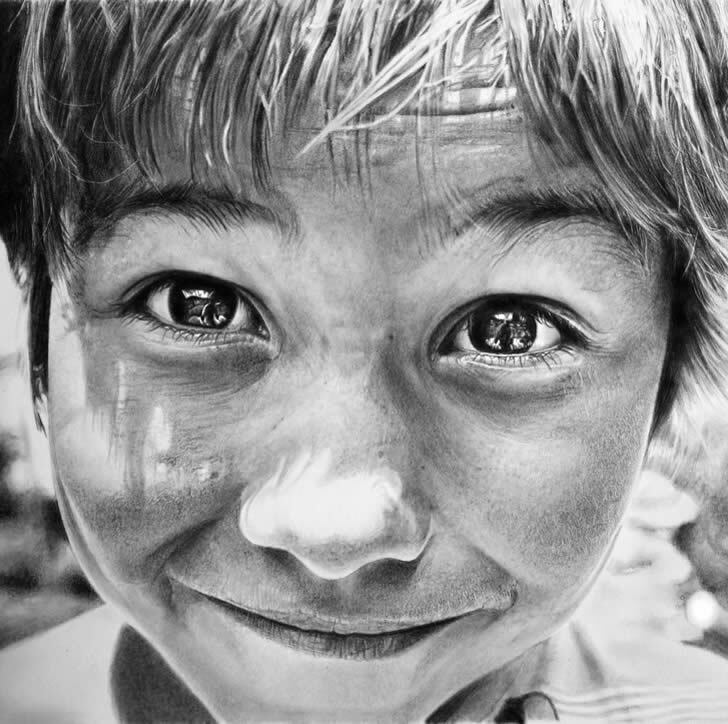 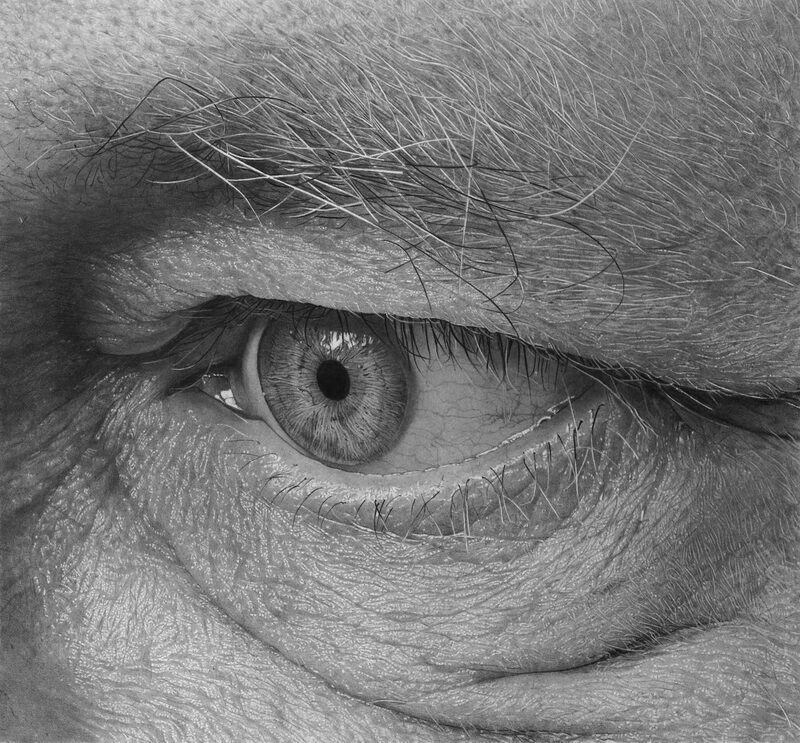 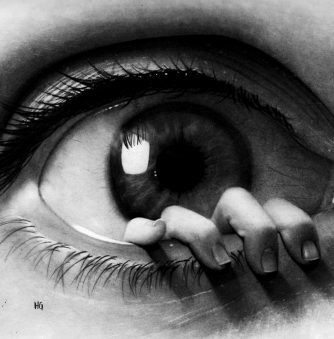 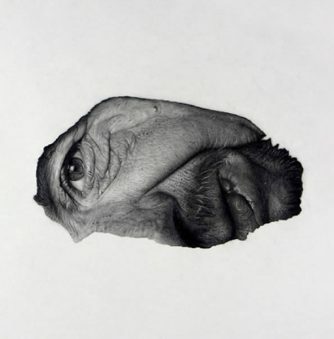 Drawings: Here’s Looking At You Kid!